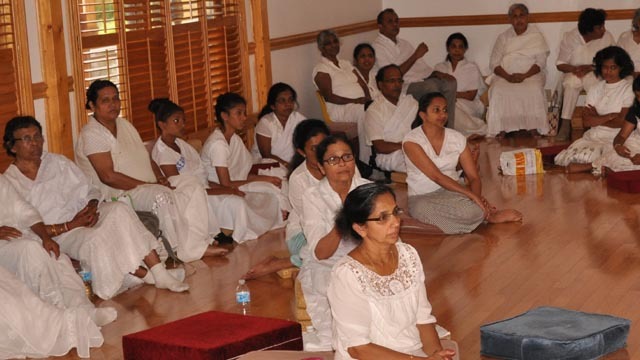 Following are some of the sermons that have been delivered at Toronto Mahavihara recently. Please click here to go to "Download Page" for other Sermons. Click on a title below to go to audio pages. Please click here to go to full list of sermons. Sermons (Sinhala) delivered on Sil Poya Days during 2019. Weekly Dhamma Talks (English) By Bhante Atulo. Dhamma Talks delivered during Weekly Meditation Sessions.